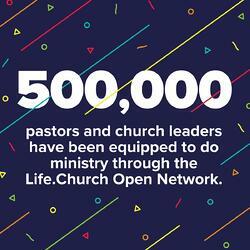 On July 23-27 we're celebrating a huge Open Network milestone: in the last 12 years over 500,000 pastors and church leaders have received free ministry resources allowing them to reach more people for Christ. Join with us in celebration by sharing to your social media platforms. "Excited to celebrate that over 500,000 pastors and church leaders have been equipped to do ministry through the Life.Church Open Network." "So grateful for the free resources and training offered through the Life.Church Open Network and their partner ministries. Since 2006, they've helped over 500,000 pastors and church leaders strengthen their church and lead more people into a relationship with Christ." 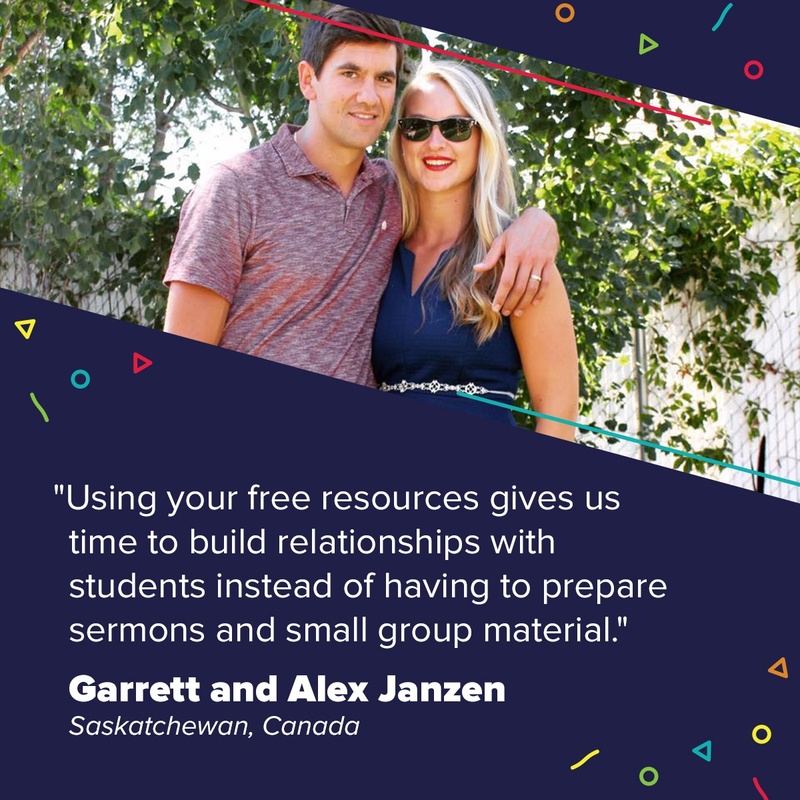 "We're all about the "capital C" Church and celebrate that 500,000 pastors and church leaders are using free tools and resources from Life.Church to reach people for Christ in their community." Click the images below to download and share on social media.